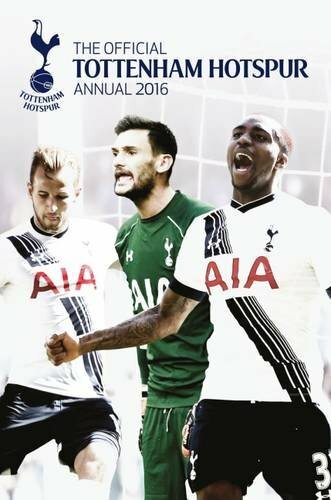 The Official Tottenham Hotspur Annual 2016 is a must-read for all Tottenham Hotspur supporters. This action-packed Annual features exciting pictures and profiles of all your favourite players. Read about new signings and the Tottenham Hotspurs Legends. Challenge yourself with quizzes, puzzles and anagrams. There's everything you need to know about your favourite Club.